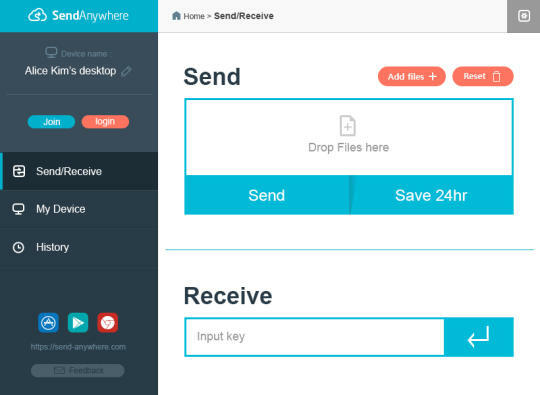 Send Anywhere is a cross-platform file sharing service which allows users to easily share digital content peer-to-peer, in real-time, without cloud storage. 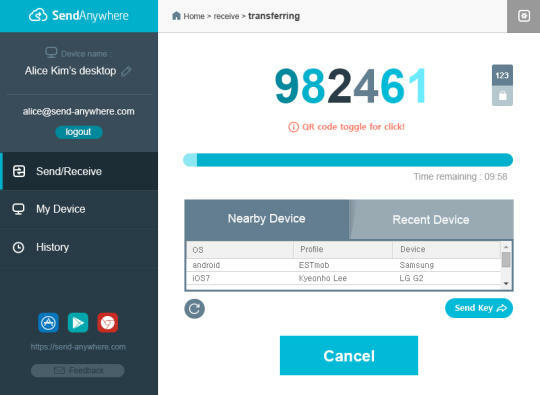 Unlike messenger or cloud based storage apps Send Anywhere allows the end user to send as many files, of any file type and size, as many times as they want, across Android, iOS, Windows Phone, Windows 8, Chrome, Linux and Desktop. SA utilizes p2p networking to bypass cloud storage thereby making the transfer process more secure and quicker. Furthermore, Send Anywhere requires no login or registration - all that is needed is a one time six digit code that will sync the sending and receiving device. A cross-platform file sharing service which allows users to easily share digital content peer-to-peer, in real-time, without cloud storage. 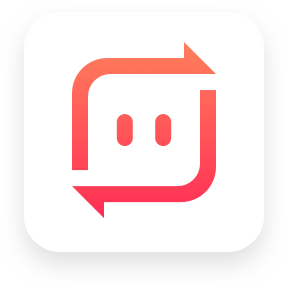 Unlike messenger or cloud based storage apps Send Anywhere allows the end user to send as many files, of any file type and size, as many times as they want, across Android, iOS, and Desktop. 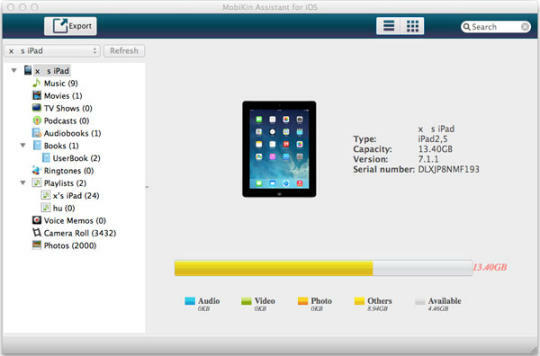 Send Anywhere utilizes p2p networking to bypass cloud storage thereby making the transfer process more secure and quicker. Furthermore, Send Anywhere requires no login or registration - all that is needed is a one time six digit code that will sync the sending and receiving device.